As its name suggests, the Marvel Cinematic Universe is an awfully big place, including multiple planets and dimensions and a ton of characters. 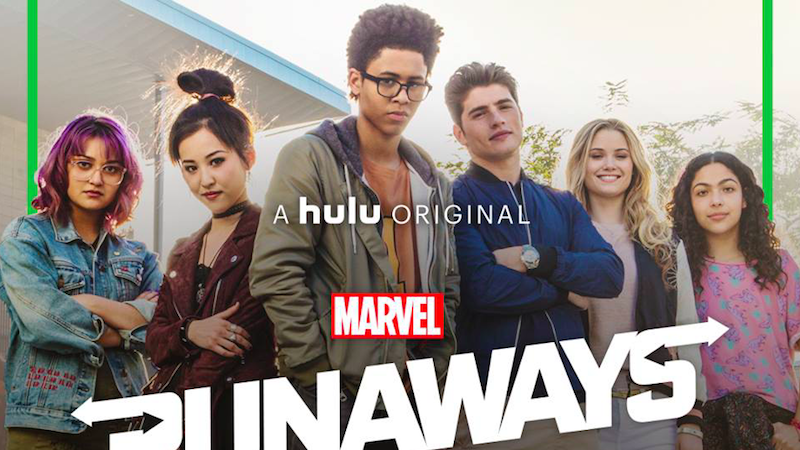 When Hulu’s Runaways series premieres this fall, it’ll be a part of the MCU too, but it won’t be pushing too hard for any major crossovers. Speaking at a Runaways presentation to the Television Critics Association, Marvel Television head Jeph Loeb explained that while the 10-episode show is very much set in the MCU, its characters are too focused on their own lives and other pressing matters to bother worrying about what the Avengers are up to. Loeb said that the Runaways are likely to keep abreast of news regarding major MCU events through Snapchat, Twitter, and Instagram, but, in a very realistic way, there’s no real reason for them to cross paths with characters from other shows and movies. “It all exists in the same world. How it’s connected remains to be seen. I think it much more lives in a world of if you’re a teenager, since it’s all connected through social media and connected in it’s own way, would you be following Iron Man or would you be following somebody more your age? For all of its larger-than-life, world-changing events, the MCU’s supposed to be a generally realistic place in terms of how most people move through the world, and so it makes sense that the Runaways wouldn’t necessarily bump into Cloak & Dagger. 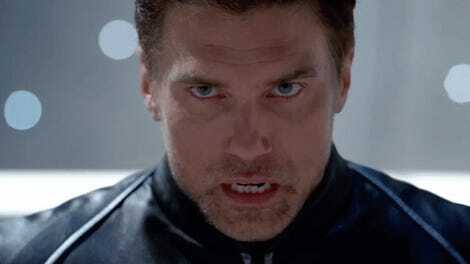 Who has time to hang out with super teens from a show on another network when your very own super villain parents are trying to murder you for discovering their evil cult? Nobody, that’s who. The Runaways comes to Hulu on November 21.